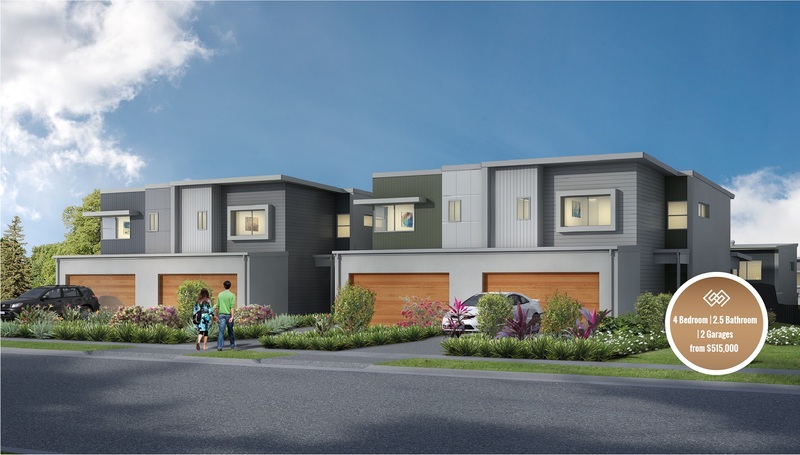 Gumtree Parks is the latest release by renowned developer, Kinstone Developments. 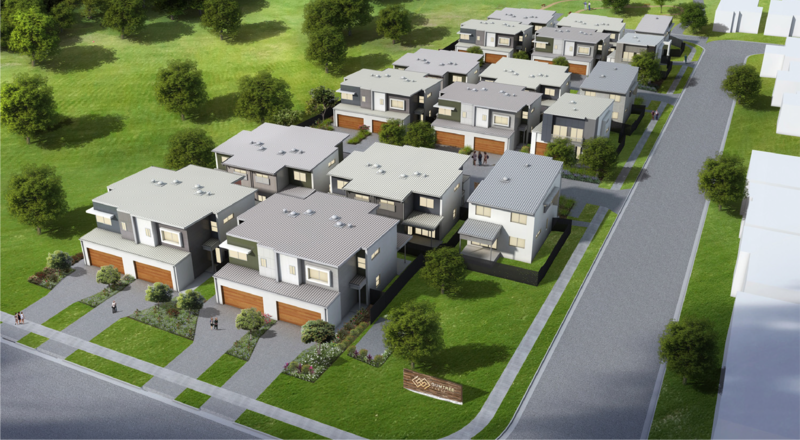 Collaborating with Mondo Architects, Gumtree Parks offers ideal 4 bedroom family living options. Spacious open-plan living that offers plenty of room for family bonding. Arrive home to thoughtful interior finishes. A built in green space with native trees and footpath that offer residences the outdoor space for an enjoyable walk. 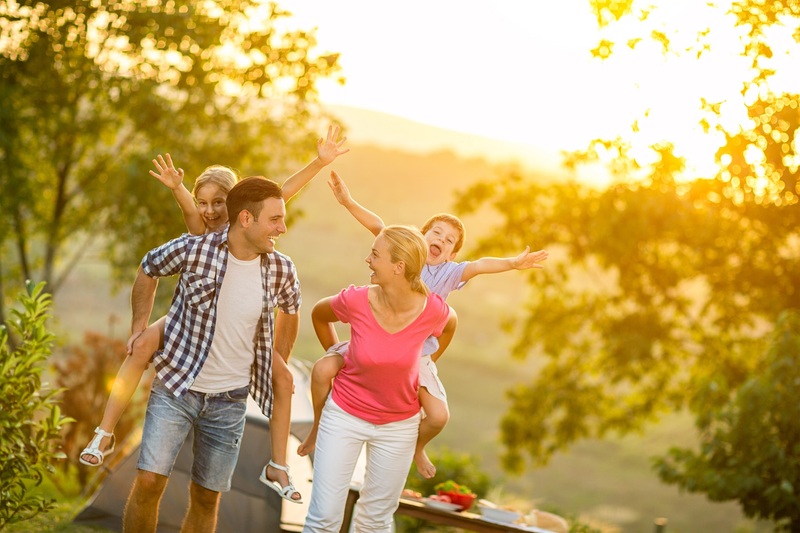 Gumtree Parks has it all for the Family. Be amazed by the attention to detail contemporary designs. 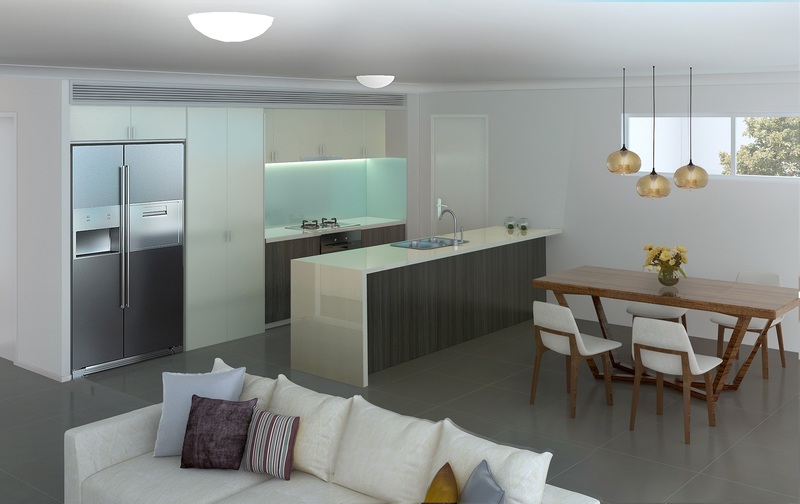 Superb interior fixtures and kitchen fittings throughout. carefully crafted stone bench top and quality overhead cabinets. Air-conditioning in downstairs living area and all bedrooms. 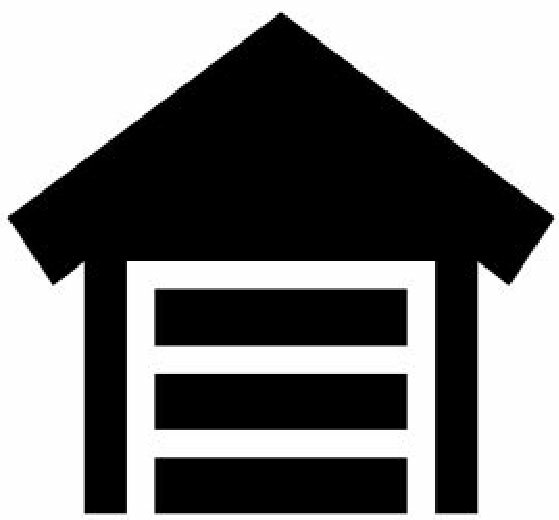 European appliances, electric oven, gas cooktop, ducted out rangehood and dishwasher. Modern tile floor and kitchen splashblack. Gumtree Parks, located in a quiet street, is well positioned to offer the moment of relaxation you thoroughly deserve. Part of Gumtree Parks is a communal park. Perfect for a morning walk, or playground for your love ones. 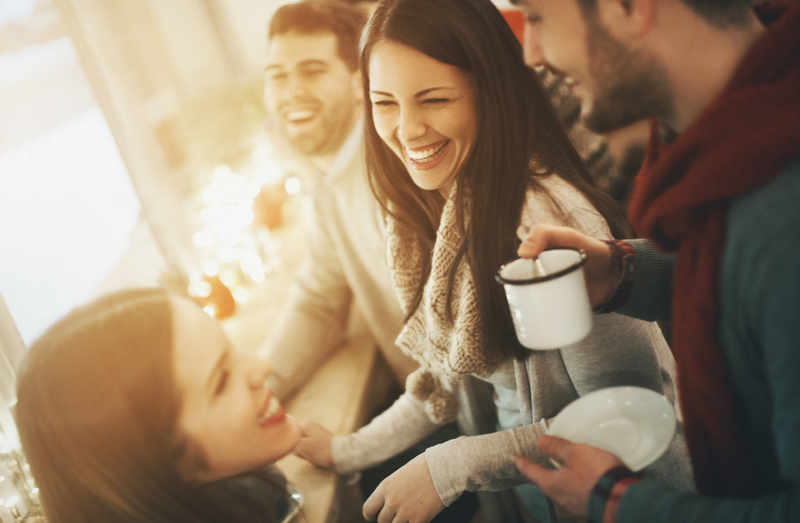 Catch up with family and friends? 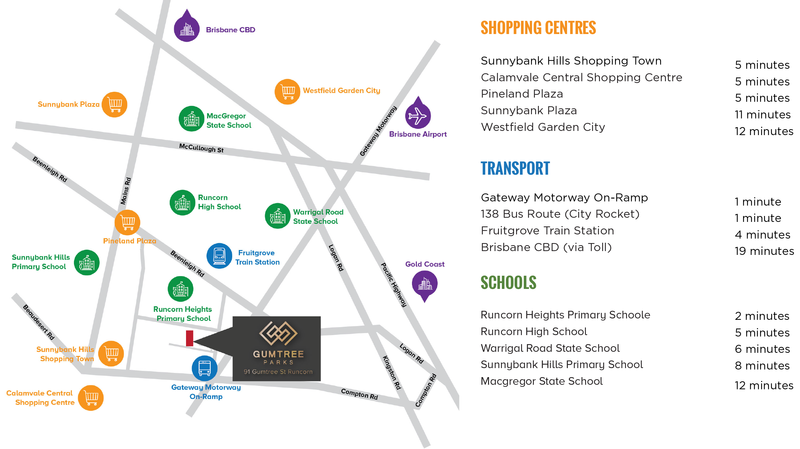 Gumtree Parks is a short distance away from boutique cafes, and major shopping centres. Fancy of spending the weekend on the Gold Coast or the Sunshine Coast? Gateway Motorway and Pacific Highway are both close by. Gumtree Parks, here to provide the Finest Family Town Home Living. major motorways and public transport. ©2017 Gumtree Parks. DISCLAIMER: Whilst all details have been carefully prepared and are believed to be correct, no warranty can be given either expressly or implied by the vendors or their agents. 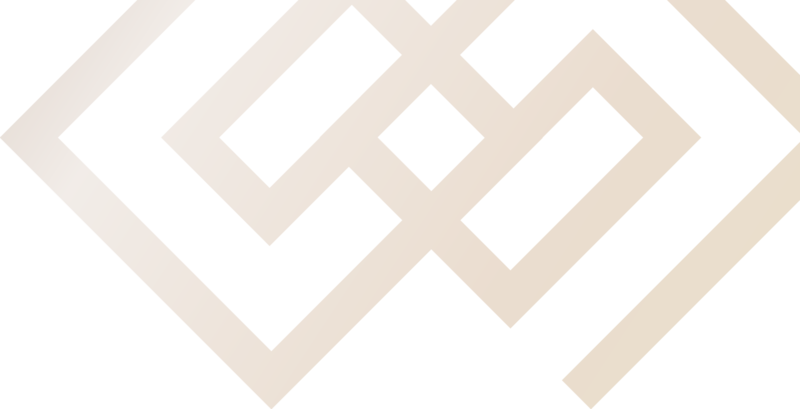 Prospective purchasers should undertake independent inquiries and investigations to satisfy yourself that any details herein are true and correct. The information and images are indicative only and may be subject to change. They should not relied upon as an accurate representation of the final product. Correct at time of print. Specification may change at time.